A few years after the major overhaul of the apartment was carried out, you will notice that the coatings begin to wear out. Wallpapers fade, ceilings no longer look so white, and paint cracks. All these signs signal that it is time to start cosmetic reconstructive work. The essence of such events is the renewal of old coatings and the replacement of materials that have served their time. In contrast to the capital, redecoration does not take too much time, it is available even for a beginner and does not require special skills. The main thing - to determine the order of the work at home. 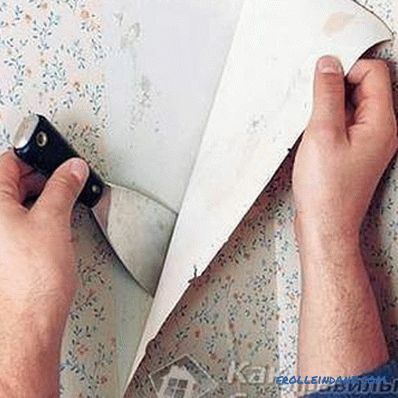 Removing old wallpaper Before performing recovery operations, you must prepare the premises. Furniture is being taken out of the room. Otherwise, the surface of the furniture may be damaged by various compositions. Alternatively, cabinets and other heavy objects can be carefully covered with foil. Any repair traditionally starts from the ceiling and ends with the floor. If the floor is not planned to recover, then it must be protected sheets of dry corrugated cardboard or film. At first the corrugated cardboard is lined. From above it overlaps overlapped with film material. You should also pay attention to the plinths. If they are in good condition and do not need to be replaced, they are covered with duct tape. After the floor and baseboards are securely protected, it is necessary to proceed to the removal of old coatings. At this stage it is necessary to remove the paint, wash off the lime and remove the wallpaper. When the room is ready, you can begin redecorating, but before that you need to determine the order of work. the sequence of operations must meet the requirement "from the dirtiest to the cleanest." Both principles are true. So, traditionally, first update the ceiling, then the walls, and after that they start to work on the floor. This, however, is justified only when the decoration of the walls is dirtier than the flooring. For example, if decorative plaster is applied to the walls, and the floor is covered with parquet or laminate. In the event that a change in the floor produces more dirt, then this stage begins immediately after the ceiling has been finished. And only then you can proceed to the walls. The first stage is the renewal of the ceiling . You should think about what type of finish is best suited for an apartment. 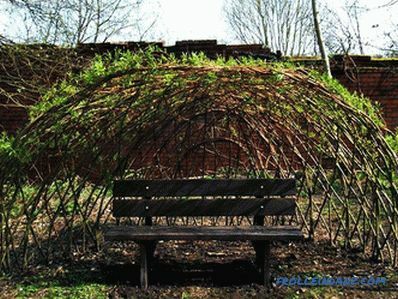 The former by this time has already been dismantled, and you can show creative imagination. Before you make cosmetic repairs, it is necessary to determine in advance with the materials. 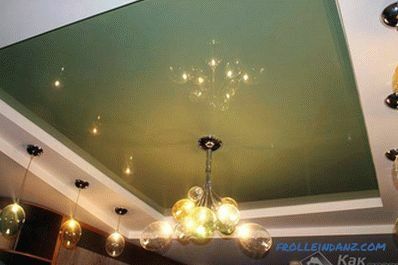 If the apartment has a problem with the evenness of the ceilings, and it is almost impossible to fix it with the help of various building mixtures, then it makes sense to install a suspended ceiling. It perfectly aligns the surface and additionally protects the room from flooding. Doors and windows are better just change when finished all the rough work in the room. Surfaces must be completely plastered and level. Floor screed must be well dried, the choice of flooring is made in order to correctly determine the size of the door frame. 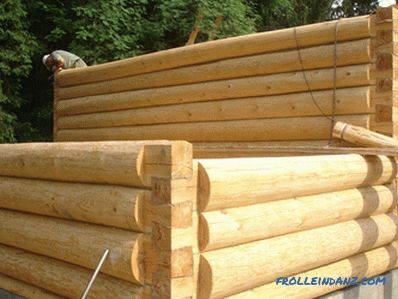 Otherwise, the doors and windows can be installed with some errors, which will lead to their deformation. If you install windows and doors before the rough work starts, you can seriously damage them when performing subsequent operations. 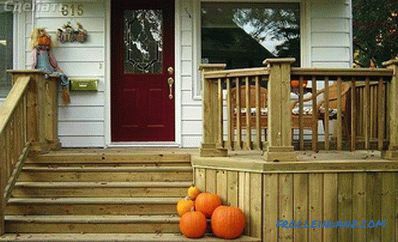 If you install the windows and doors after the completion of the finishing steps, repair is likely to be damaged. If the frames are still in good condition, then they can simply be tinted, after having been cleaned of the old coating and primed. Removing paint and polishing the surface, if required, is performed before the walls and the floor are finished, and the painting itself, if done carefully, can be done after the walls and the floor are finished. 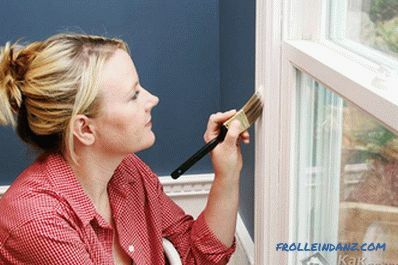 Before painting, it will be necessary to seal the perimeter of the window with masking tape and cover the floor next to the windows so that paint stains do not appear on it. This is the next step. If the floor is not too damaged, then you can just update it externally. For example, varnish or replace any damaged fragments. Erased linoleum will have to be replaced completely. 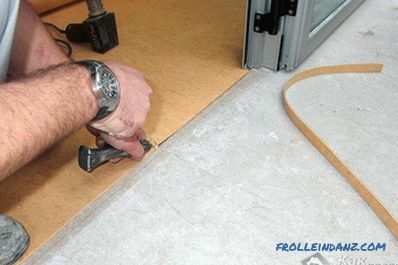 Working with the floor takes more time than repairing the ceiling. Because you have to wait until the varnish or paint dries. After the floor, proceed to the wall decoration . It is recommended to choose liquid wallpaper as a coating. 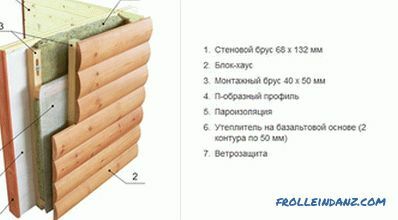 They are perfectly applied, do not create construction debris, and they are also easy to care for. 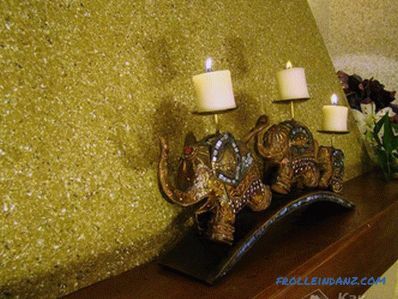 If you wish, you can make decorative plaster in the apartment. This is a rather lengthy and complicated process, so it’s best to start with something simple. For example, choose a piece of wall for plaster. Such work will give a little practice for the future. At the final stage, plinths are made. Also, as a decorative ornament, you can add stucco to the image of the interior. There are a number of jobs, about the order of which the novice does not know when he carries out redecorating the apartment. 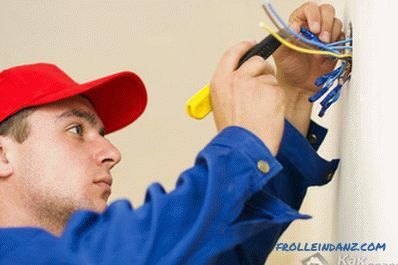 These are operations such as replacing radiators, heating pipes, installing new plumbing, conducting electrical wiring. Immediately I must say that the conduction of electricity or the replacement of old wiring is carried out at the very first stage, immediately after the preparatory measures. Wires installed in the final stage, can significantly spoil the appearance of the room. But redecorating is carried out just to make the apartment look attractive. The same applies to the installation of new outlets. Sockets are usually removed before wallpapering walls. But at the same time it is desirable that these were new sockets. Otherwise, then replacing them can damage the wall covering. It is better to change radiators and pipes somewhere in the middle of the apartment renovation process. Such replacements are usually carried out by specialists who are not too careful with the updated floor and walls. 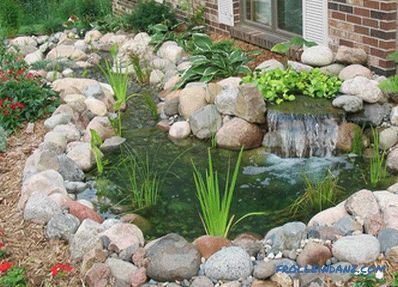 As for the plumbing, it all depends on the complexity of installation. The toilet is changed before the main work, but the sink can be installed after. 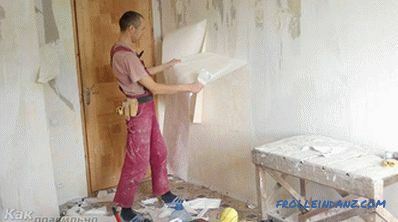 how to properly glue the ceiling plinth.